Want a hobby you can take anywhere? knitting might just be for you! Click HERE for the MAN vs KNITTING YouTube channel page for show notes, links and section details. 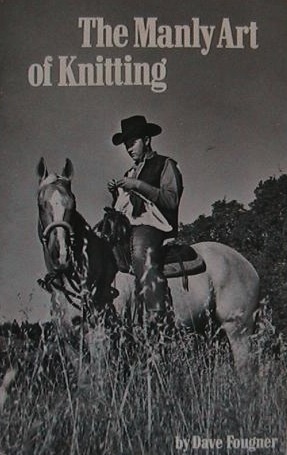 Knitting has been performed by men since 932 A.D. Knitting guilds used to be exclusively male but it has become known as a female specific craft. The recent explosion of yarn options as well as knitting magazines and websites in the past decade has taken the craft to new heights. Unfortunately, the craft hasn't grown as popular with men as it has with women. 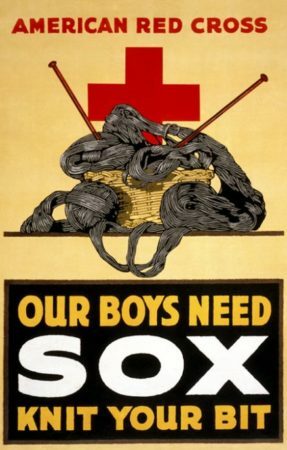 Knitting lowers blood pressure, relieves stress and is a productive use of time so why isn't it more appealing among men? This is the question that drives MAN vs KNITTING and why the craft needs to be celebrated - among men!